... dare i say hotness! love the burst of color + texture. part of the j.crew spring collection. Wow, what a beautiful piece of 'art'! Color is shocking! Oh, by the way I have FOUND bluepoolroad on Felt & Wire's website on p.7! Nice! 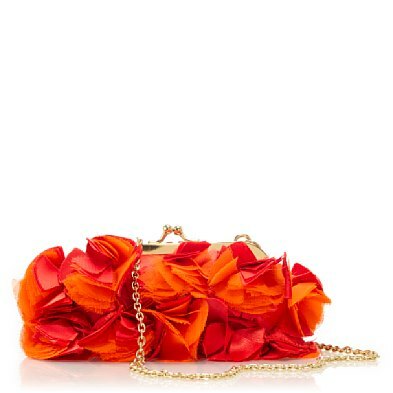 The perfect clutch for a spring wedding!